If you don't see the product you are looking for, just call us at 810-965-3960 or send us an email at walleye101info@gmail.com and we will make our best effort to make it available to you. Get the right Lowrance transducer for your needs! Not sure what you need? Email us at info@teachinfishin.com with all the details of your rig and units and we will get you the correct transducer!! 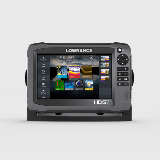 Lowrance HDS Carbon 9". Pick transducer when ordering. 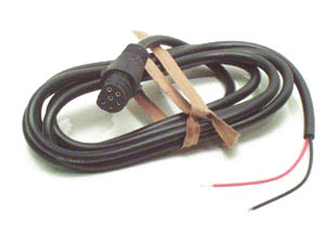 Lowrance 8' VHF antenna with "Quick-Fit"
Use Your Lowrance Unit Indoors!